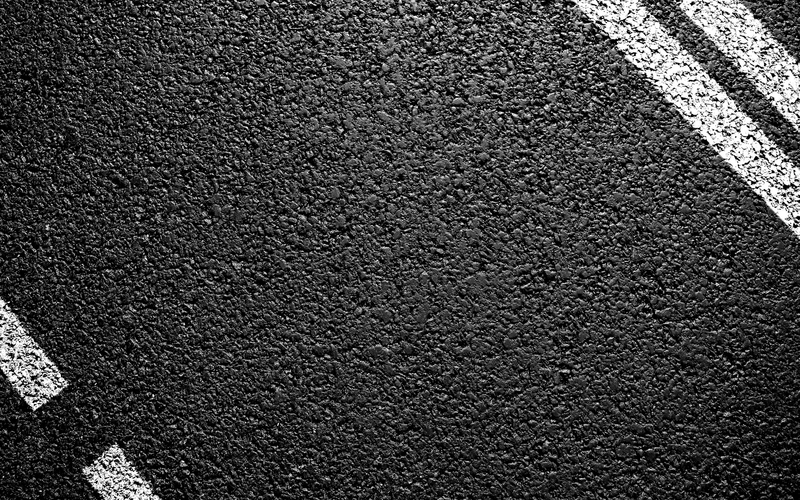 Paving – Asphalt Care Inc.
Asphalt Care inc. is a full service commercial pavement construction and maintenance provider. We create and repair parking lots, sidewalks, roadways, curbs, gutters, decorative pavement and more. We are uniquely positioned to handle any and all of your paving needs. Our civil engineers and consultants—specialists in pavement science—physically inspect each project site and conduct pavement analysis to ensure a sound ROI. Address repairs to cost-effectively eliminate further damage, liability, deterioration and headaches. Consider overlay—a common resurfacing option—or microsurfacing to extend the life of your parking lot and adds structural strength. It is much less expensive than reclamation’s or repaving. Repaving options include complete repaving, milling and overlay and pulverization. Choosing one of these options depends on the extent of the pavement’s failure. Reclamation options like mulling and pulverizing usually are a more economical option than repaving.